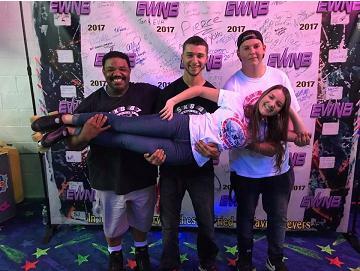 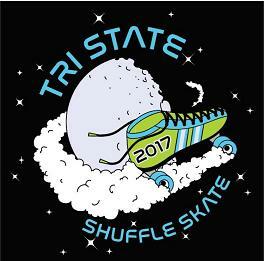 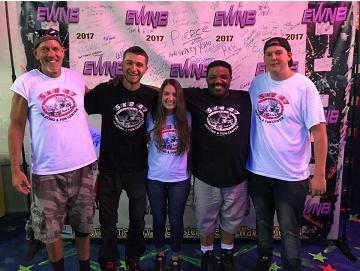 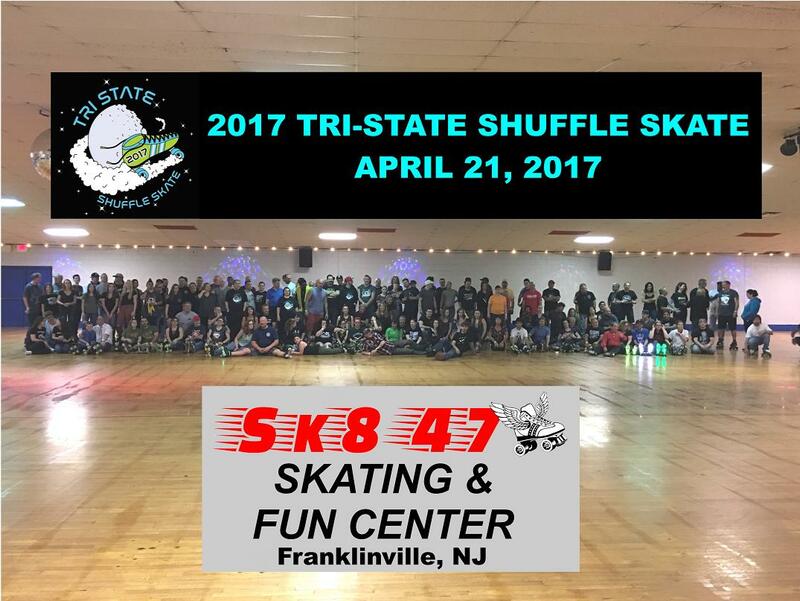 The Sk8 47 skaters represented at the 2017 Eight Wheels No Brakes (EWNB) skate. 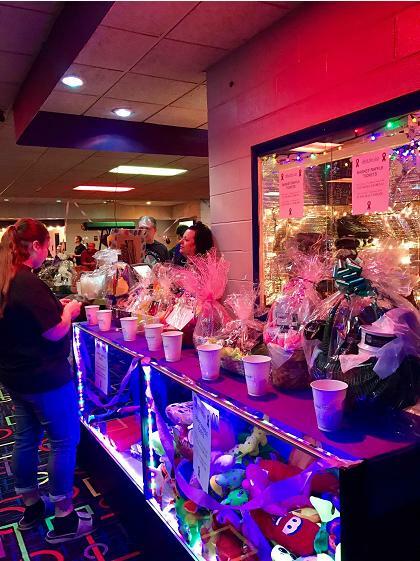 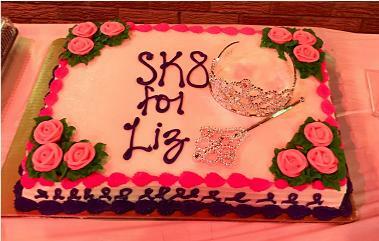 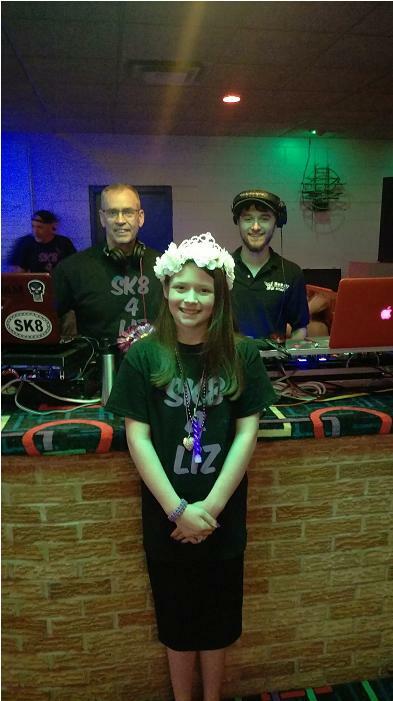 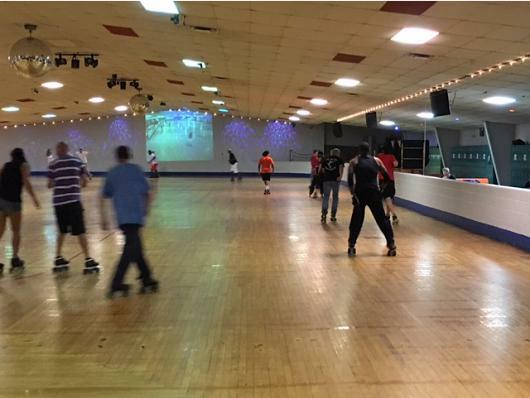 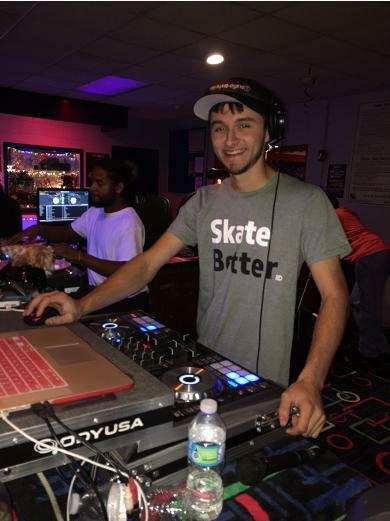 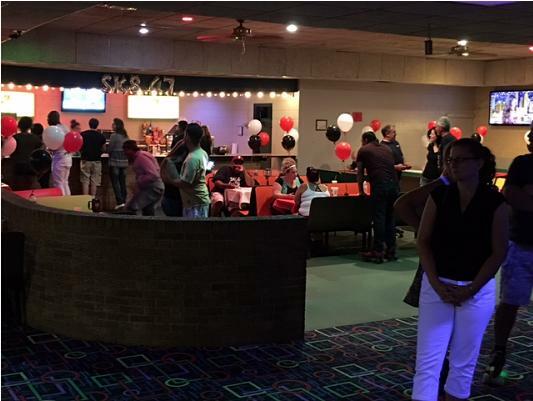 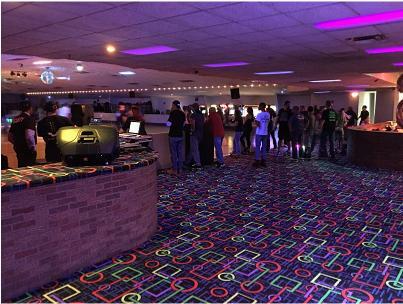 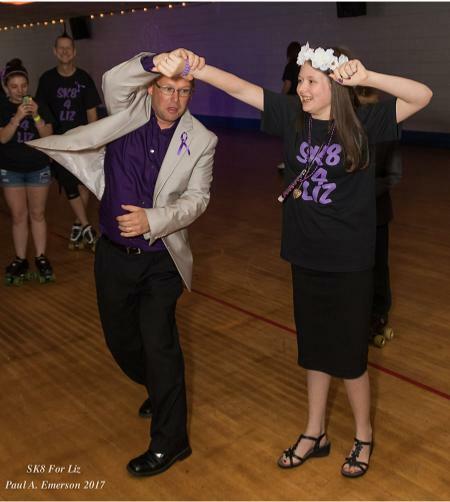 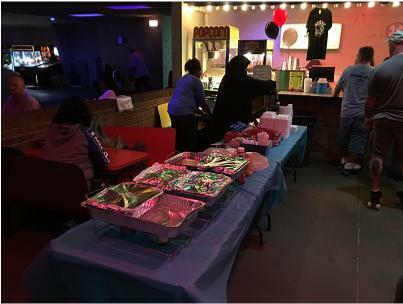 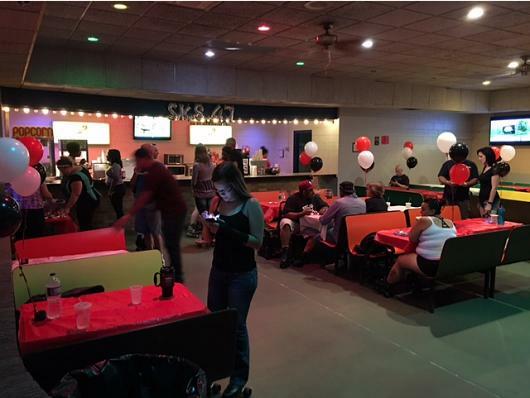 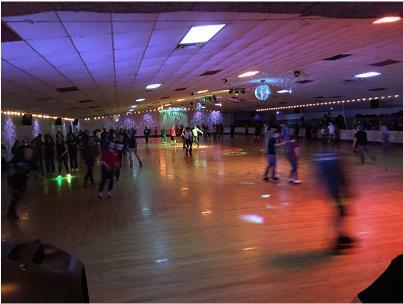 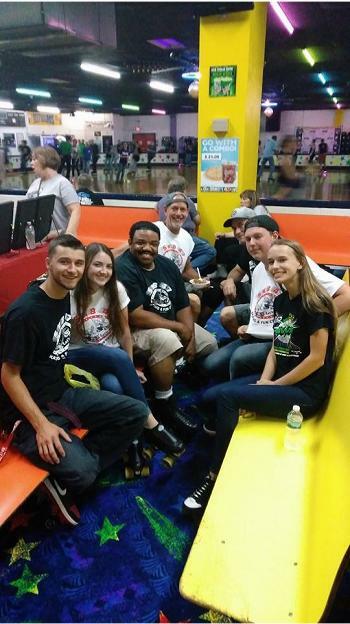 Sk8 47 was proud and honored to host the record turnout Sk8 4 Liz skate on Saturday night 6/3. 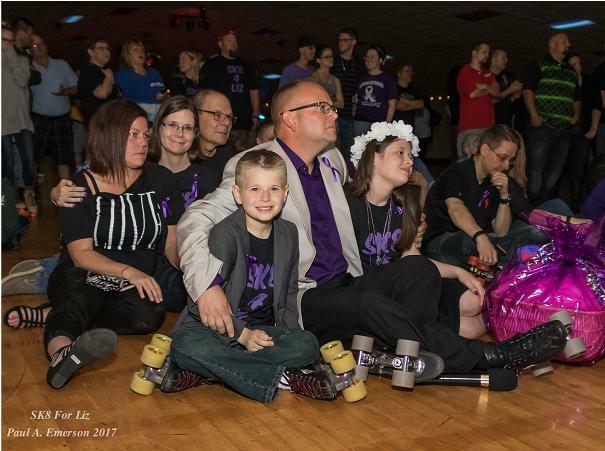 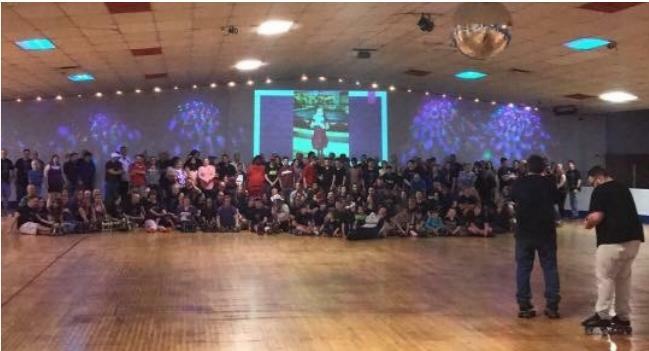 It was so heart warming to see all of our skating community unite for such a super cause and wonderful family. 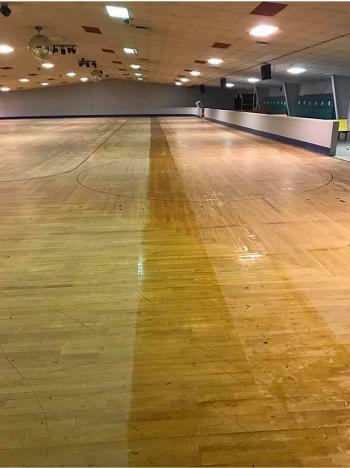 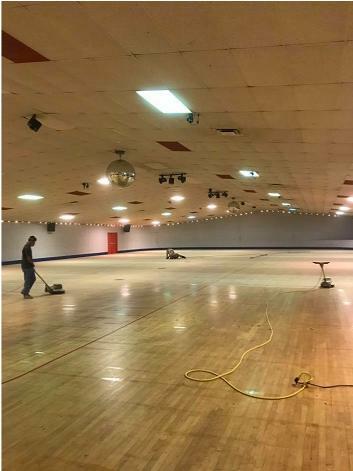 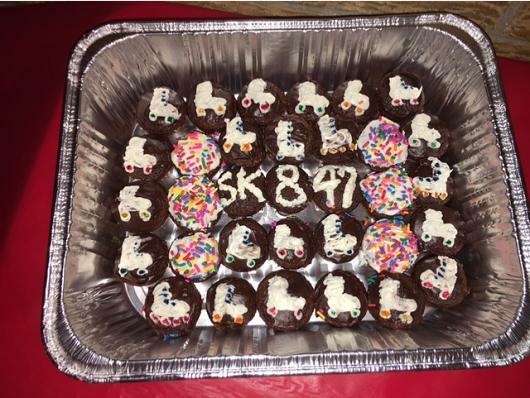 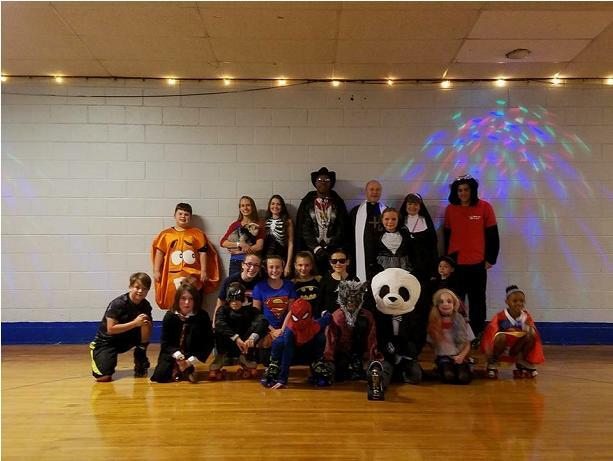 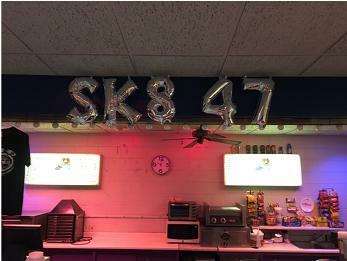 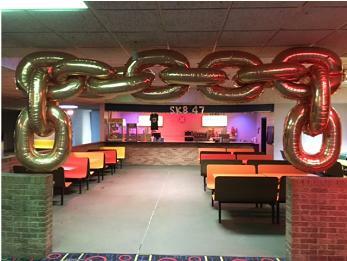 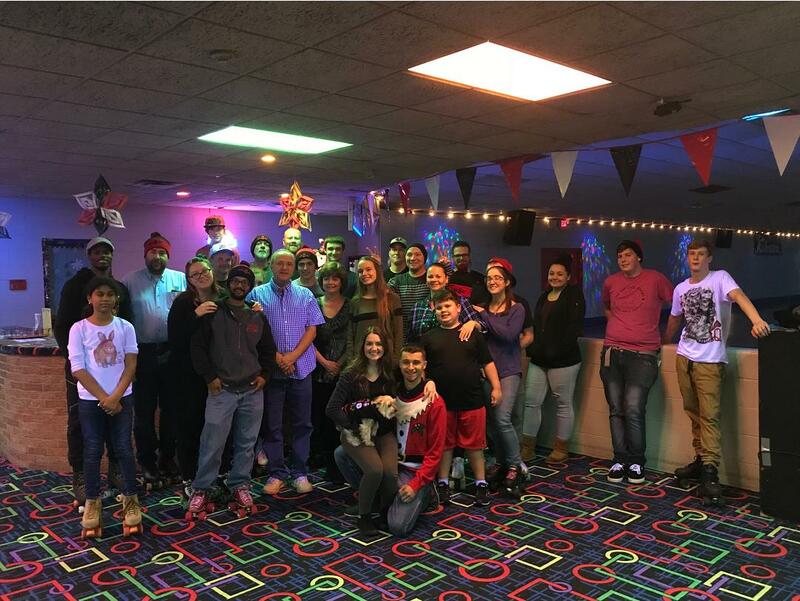 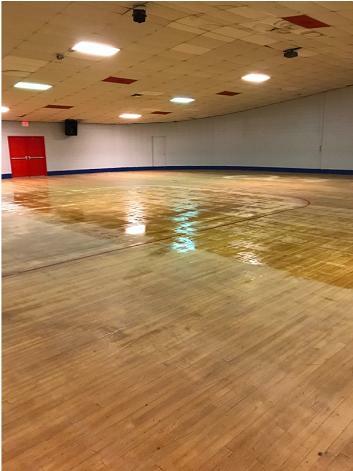 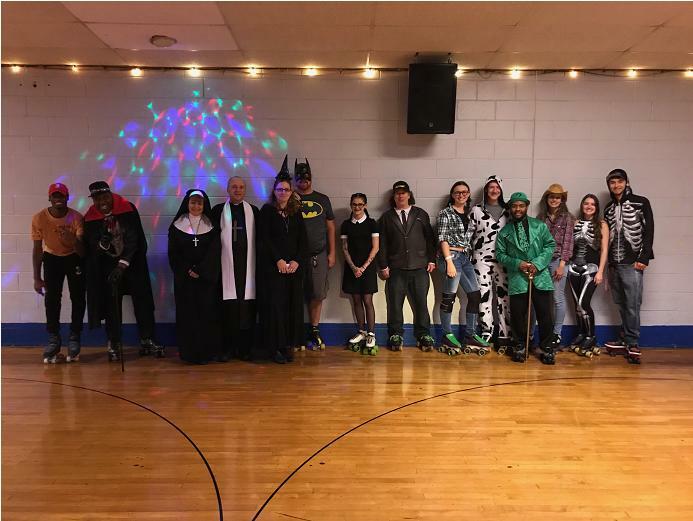 A big "Thank You" to everyone for all you do to help make Sk8 47 a very special place to skate and have fun for our guests !! 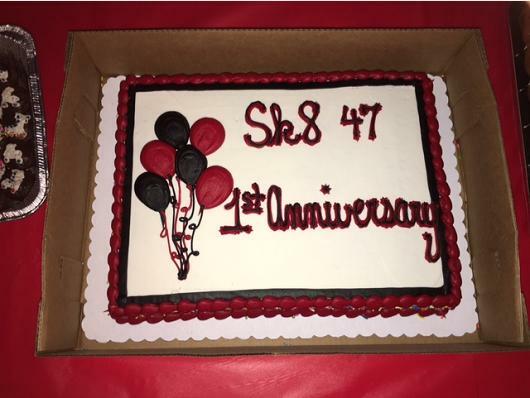 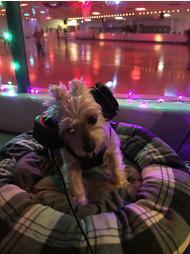 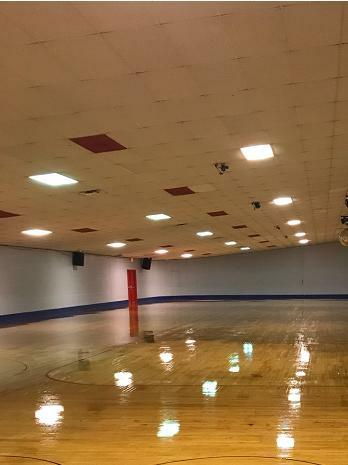 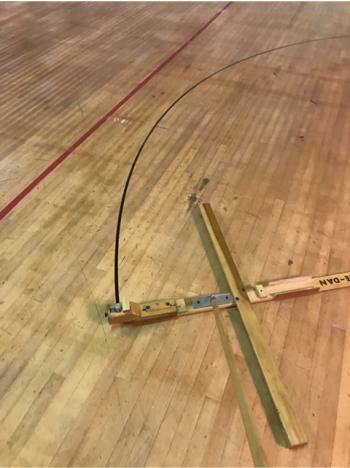 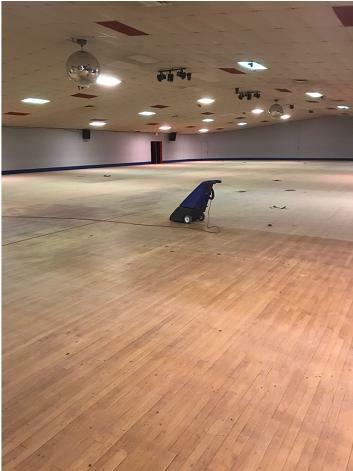 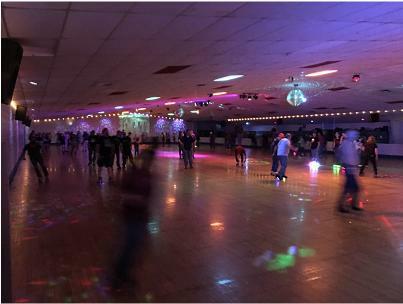 We all had a blast for our anniversary sk8 and hope you did too. 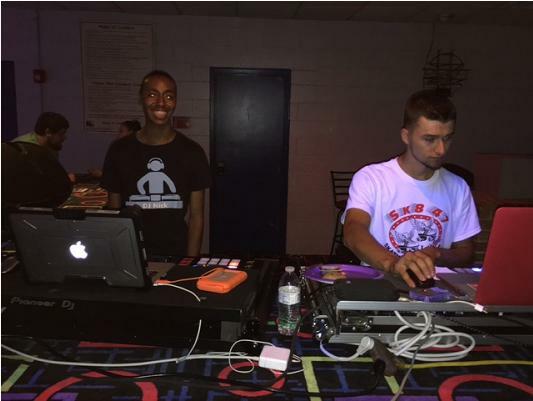 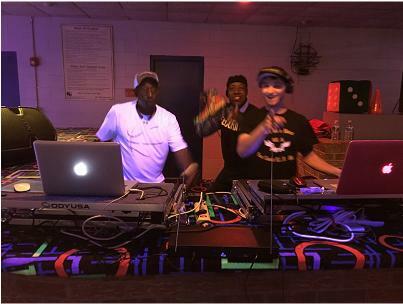 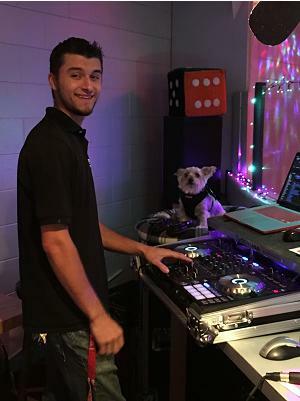 DJ Jim & Nick were rippin' it up on the ones and twos.